Wing Area : 434 sq in / 28 sq dm . Flying Weight : 3.6 lbs / 1650 g .
Fuselage Length : 43 in / 1090 mm . Requires : 5-channel radio w/ 5 mini servos, Outrunner Motor KM0374810 w/ Radial Mount Adaptor HW2340300, 40A Brushless ESC, 4 cells 14.8V, 3200 mAh Li - Po battery & charger . 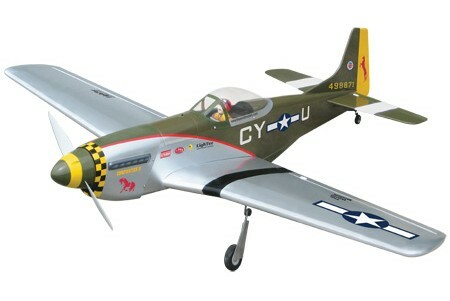 Sport scale aerobatic model with top quality balsa and plywood . Covered with genuine heat shrink World Models' LighTex coverings . Strong wood structure and tough covering give the airframe the best load to weight ratio . Detachable battery cover for easy Pre-installed retractable landing gear . Ultralite Pilot statue PC101050A included .